Happy happy Wednesday to you! 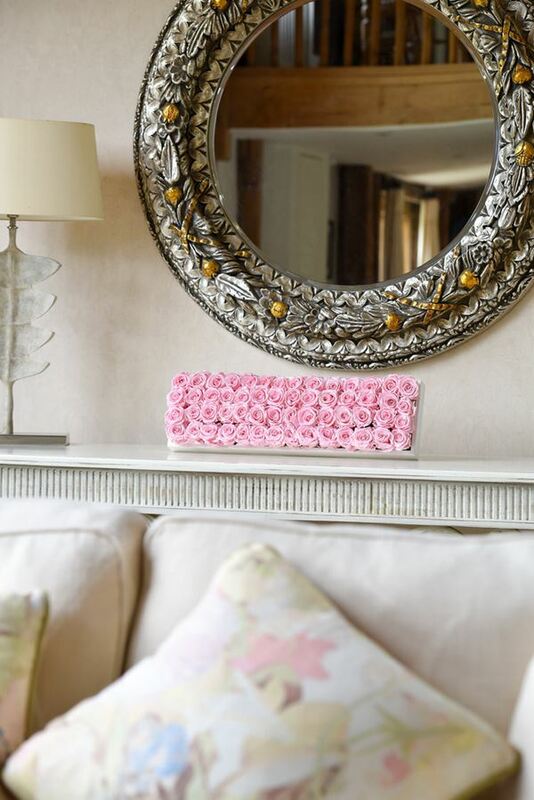 On the blog today, we’re escaping the sun for a while, and taking shelter in The Study while we take a look at some luxury wedding favours – in the guise of preserved roses. Never heard of preserved roses before? Then read on, as Victoria Cumberlege from Eternal Blooms By Victoria explores the tradition of favour giving, and also tells more about the delicate art of preserved roses, and their use as a luxury wedding favour. When you first start out on your wedding planning, favours may not come top of your list. The tradition of giving guests a wedding favour is as old as weddings themselves. 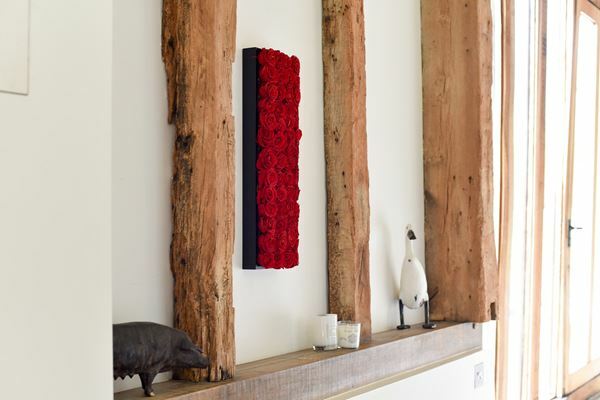 However, finding something original to give your guests may not be quite so simple as you may first think! Newlyweds get showered with so much love and so many gifts on their wedding day it is so nice to give a thoughtful gift back. Your day will become such a happy memory so why not gift your guests with something memorable too. So, say goodbye to sugar coated almonds and hello to the thoughtful gesture of something original! 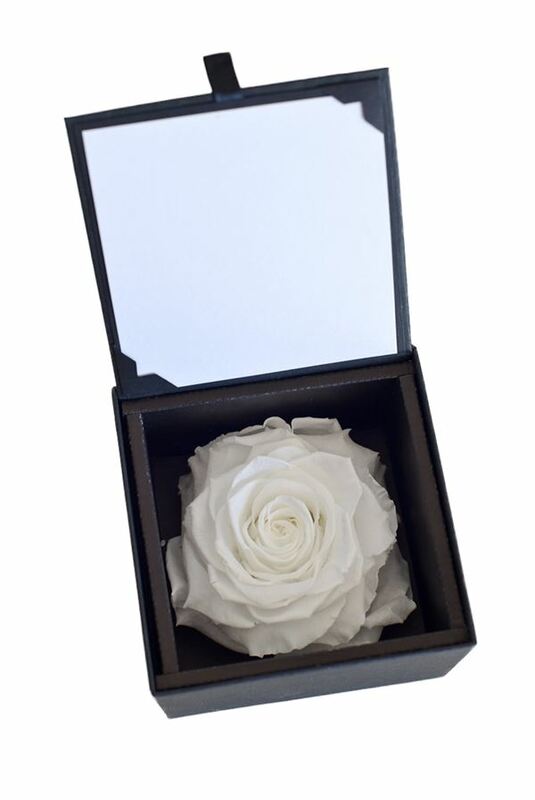 Finding the right luxury wedding favour to compliment your style and personality can be quite a daunting task so why not take a truly unique approach and gift preserved roses? These organic premium roses last between 1-3 years so they will be such a happy memory of your day to your guests for a very long time! Preserved roses have become big business in Japan, the capital of the world for exquisite flower designs. They have even started a new College for this very subject. 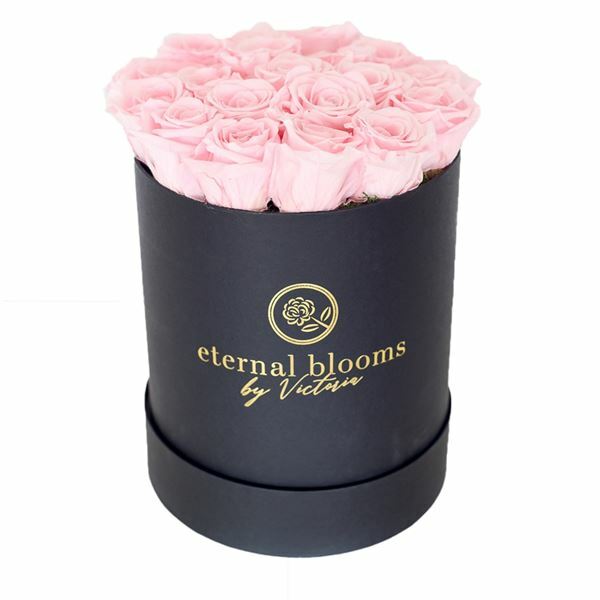 The roses are available in various colours and designed in stunning hat boxes that will wow your guests! They even come with a Rose Fragrance Oil which makes them smell divine! For a totally bespoke alternative you could even have both the bride and groom’s names and date of the wedding printed onto the boxes! 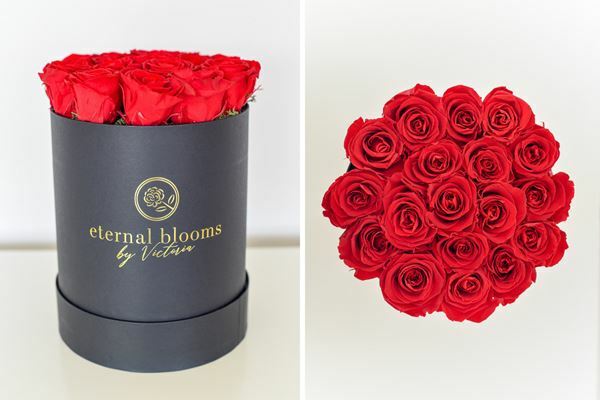 Why not choose from a selection of colours for the hat box and colour of the roses you desire? For example, one of the larger boxes could be given to your key guests and then the single boxes or single bloom in a hat box (coming soon) could be given to your guests! Another great idea would be to have these single headed roses in a box. There is a card in the lid which you could personalise a message to your guests and you could also use these as the name plates for your table plan! Unlike many wedding favours your guests certainly won’t be leaving these gifts behind on the table!